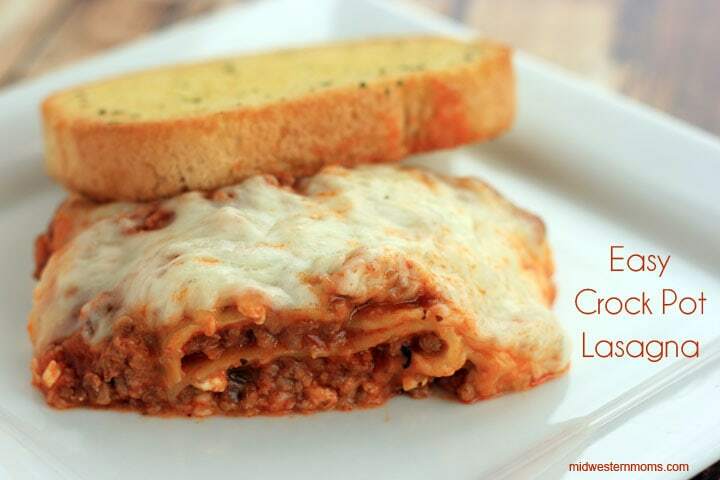 Simple slow cooker recipe that turns difficult lasagna into a piece of cake. 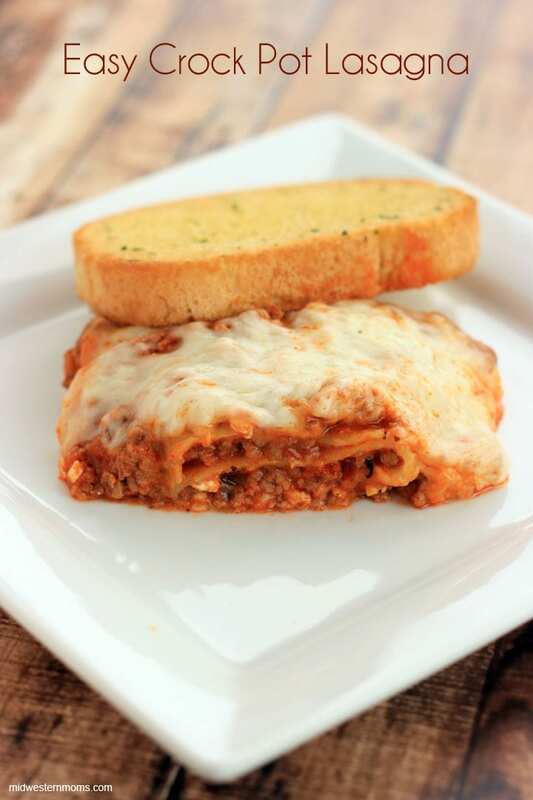 This easy slow cooker lasagna is the slow cooker version of my classic lasagna recipe. I don’t know about you, but I LOVE easy recipes. When I think of Lasagna, I don’t normally think of it as being easy to make. 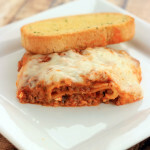 Trust me, you will never go back to baking your lasagna after your try making it the slow cooker. In this recipe, you don’t have to cook your lasagna noodles!! How awesome is that? No more crossing your fingers, hoping you don’t break a noodle when you are putting your dish together! The only real effort you have to do to this dish is cooking up the beef. That is pretty simple. I love to use Bertolli® sauces when I cook my Italian dishes. I even used Berolli® it in my Italian Pasta Bake recipe. The flavor that Bertolli® has is Tuscan Inspired and it is unrivaled by other sauces. Bertolli® is celebrating their 150th anniversary of bringing their Tuscan flavors to our dinner tables. No wonder they are a favorite of mine! Since I enjoy cooking Italian dishes, you can bet that I loved the fact that I could get Bertolli® sauces in a 3 jar pack at Sam’s Club. Be prepared – this lasagna is going to disappear very quickly. The amazing flavor is going to have your family asking for seconds! I like to serve my lasagna with a slice of garlic bread and green beans. Make sure you follow Bertolli® and the #BertolliTuscanTour on Pinterest to get more great ideas for dinner time! Makes the perfect family night dinner! 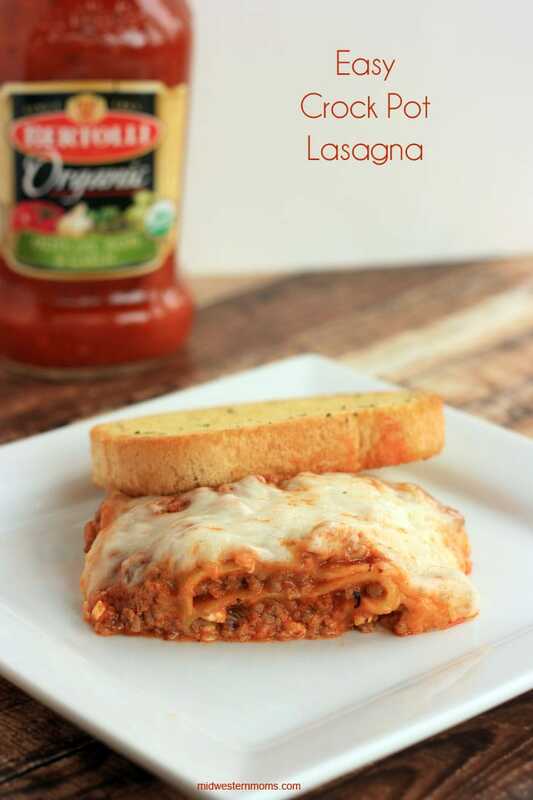 Delicious and Easy Crock Pot Lasagna. Perfect family dinner meal. In a large bowl, mix together beef, Bertolli® sauce, cottage cheese, and 1 cup of Mozzarella Cheese. Add a layer of the beef mixture in the bottom of the crock pot. Add layer of UNCOOKED lasagna noodles. You may need to break the noodles to allow them to fit. Continue adding a layer of beef mixture and noodles until you use all the beef mixture. Make sure the beef mixture is the last layer. 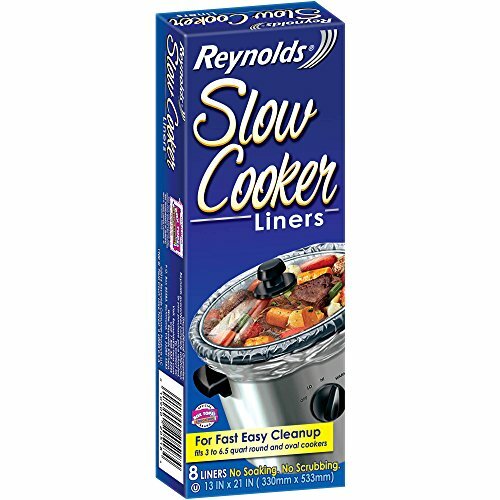 Turn your crock pot to low for 3 hours. My crock pot cooks hotter than most and it did not take the full 3 hours. You will know when it is done by checking the lasagna noodles to see if they are tender.